The number of Americans visiting physicians’ offices fell between 2015 and 2016 according to a new report by the U.S. Centers for Disease Control (CDC); this fall may be attributed to telemedicine, which is becoming ever more pervasive. It is estimated that in 2016, there were 883.7 million visits to doctors’ offices in 2016, compared to 990.8 million in the prior year. The report says this translates to an estimated 278 office based physician visits per 100 persons in 2016 down from 313 in the prior year. Among the key findings of the report were that the visit rate among females exceeded the rate for males, and the rates for both infants and older adults exceeded the rates for those aged between one and 64 years. The report also said private insurance was the primary expected source of payment for the majority of visits by children under age 18 and adults between the ages of 18 and 64. Medicare was the primary expected source of payment for the majority of visits by adults aged 65 and over. According to a recent study, telehealth visits among commercially insured consumers jumped 52% a year from 2005 to 2014 and a whopping 261% from 2015 to 2017. Many of those are encounters that would otherwise likely have occurred in a physician’s office, urgent care or emergency room, Healthcare Dive said. Forbes pointed out that parity in telemedicine was becoming a norm, with 32 states passing laws for better parity. With these laws physicians can be reimbursed by private payers for telemedicine visits at a rate similar to in-person visits. 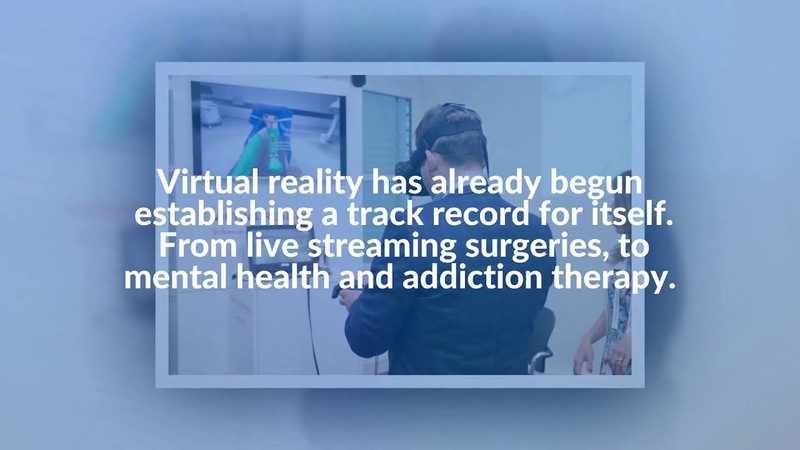 This is likely to drive the acceptance of telemedicine and further reduce the need for patients to visit a doctor’s office. 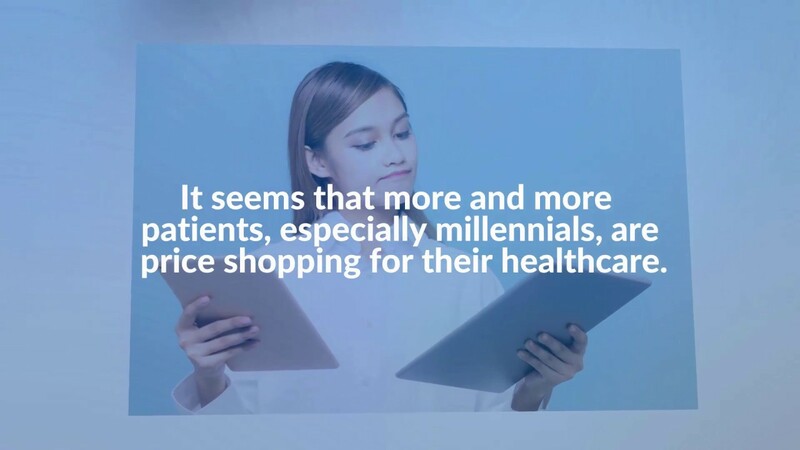 The growth of telemedicine is almost certain to increase decentralization and reduce the need for patients for visit doctors’ offices, Forbes said. With decentralization, healthcare is projected to move away from larger settings to more community-based and cost-effective locales. 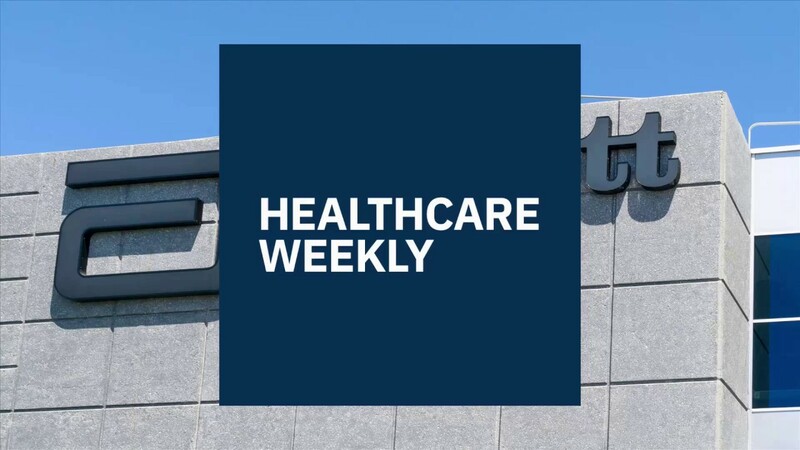 “Many hospitals are already looking to decentralize their niche offerings, especially teleradiology with the help of community extension services or by partnering with emergency care centers. This would in turn also attract younger physicians who prefer telemedicine since they can keep their work hours flexible while earning better pay at the same time. Therefore decentralized clinical telemedicine offers specialists around the world to see their patients without having to be present in-person,” the website continued. Telemedicine was initially a concept that was meant to provide healthcare for people in remote areas, but it is increasingly being adopted by patients who do not live outside standard traditional hospital coverage areas. As we pointed out in our ultimate guide to telemedicine – one of the greatest health innovations of the 21st century, the core value of telemedicine is convenience for patients and physicians alike. Telemedicine allows patients to interact with doctors without having to wait for long periods of time in a physician’s office. So, telemedicine is like a shiny new toy that everyone is looking for, with new interventions innovations being released quite regularly. Even startups do not want to be left behind in the telemedicine field that is increasingly becoming congested. 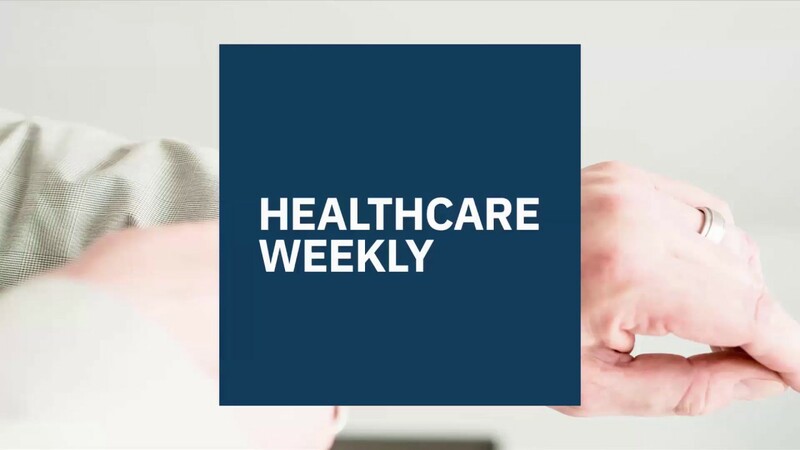 On-demand primary care startup, 98point6 recently announced that its app was now available in all 50 states and Washington D.C.
At the end of last year Enzyme Health raised $1.7 million in seed funding for its telemedicine program. The North American telehealth market is expected to hit the $9.49 billion mark by 2024.